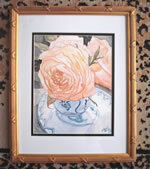 Frame size is 5 x 7 photo opening. 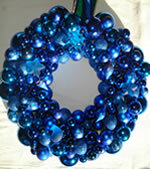 The overall size of this frame is 9 1/4" x 11 1/4" and can be used horizontally or vertically. 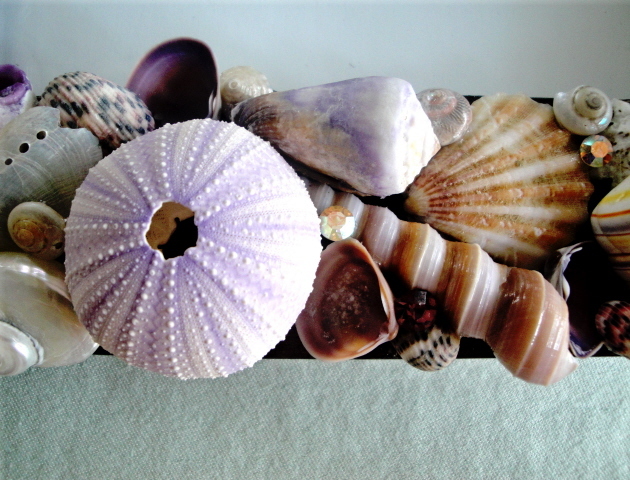 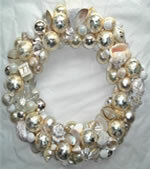 The frame has beautiful pearlized shells, sea urchins, turbos, tiger's eye and crystals of amethyst and irridescent stones. 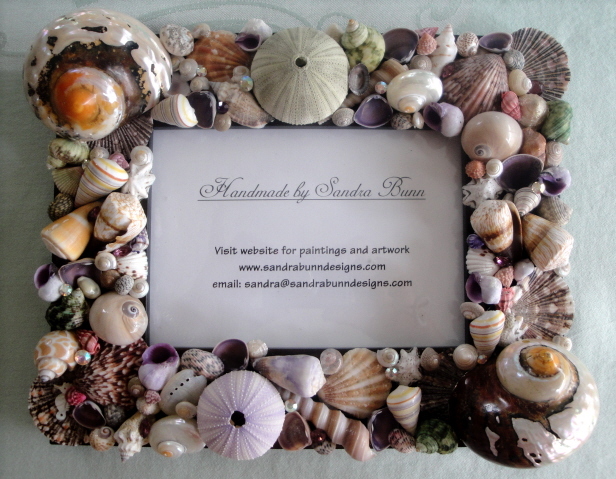 This is one of kind and handmade by Sandra.